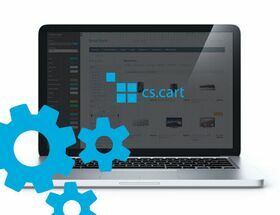 Extension to CS-Cart and Multi-Vendor allows you to join to fast electronic payments system Przelewy24. Extension to CS-Cart and Multi-Vendor allows you to join to fast electronic payments system Przelewy24. Przelewy24 offer wide choice of payment methods that cover almost 100% of polish electronic payments. With traditional payment methods, like transfers or credit cards, payment can be also processed via PayPal. After addon installation, a new payment Przelewy24 (default disabled) will appear.